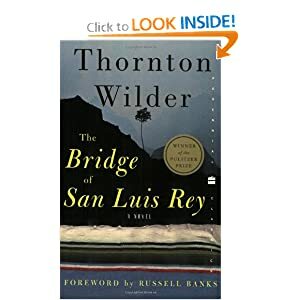 “On Friday noon, July the twentieth, 1714, the finest bridge in all Peru broke and precipitated five travelers into the gulf below.” With this celebrated sentence Thornton Wilder begins The Bridge of San Luis Rey, one of the towering achievements in American fiction and a novel read throughout the world. By chance, a monk witnesses the tragedy. Brother Juniper then embarks on a quest to prove that it was divine intervention rather than chance that led to the deaths of those who perished in the tragedy. His search leads to his own death — and to the author’s timeless investigation into the nature of love and the meaning of the human condition. This is the current selection for my book club that meets in, oh, less than a week’s time. Soooo, I’d better hop to it. Hopefully it’s available at the library! I don’t think I’ve read anything by Thornton Wilder before, but I’ve seen Our Town. Also, his Matchmaker was made into the musical, Hello Dolly. I watched the movie version of that, starring Barbra Streisand and Walter Matthau, over and over again as a kid. From the description, Bridge to San Luis Rey sounds completely different, but it will be interesting to look for similarities. In One Thousand Gifts, Ann invites you to embrace everyday blessings and embark on the transformative spiritual discipline of chronicling God’s gifts. It’s only in this expressing of gratitude for the life we already have, we discover the life we’ve always wanted–a life we can take, give thanks for, and break for others. We come to feel and know the impossible right down in our bones: we are wildly loved–by God. Let Ann’s beautiful, heart-aching stories of the everyday give you a way of seeing that opens your eyes to ordinary amazing grace, a way of being present to God that makes you deeply happy, and a way of living that is finally fully alive. Come live the best dare of all! I’ve heard great things about this book but I’m having trouble getting into it. I will persevere though! I’ve read the first edition of this book, but I skipped around a bit. The second edition comes out on Dec. 11. It will be an expanded version of the first, with some more information and some corrections made. It also will have an index, which is something I repeatedly wished the first version had when I was reading it. I got this from Paperback swap a while ago but haven’t read it yet. I’m intrigued at the idea When I was 15 I took, along with the PSAT, a career aptitude test. I can’t remember what it said my ideal career would be and I gave it almost no credence. It would be interesting to go back and find it. Anyway, maybe this book could give me similar information. I watched the movie version on a whim when I saw it on Netflix. I thought it was beautifully sad and that Romola Garai was so charming in it. I’m afraid I might find the book juvenile and sickly sentimental. I’m going to give it a try, though, the next time I need a novel. This trilogy of novels about World War II, largely based on his own experiences as an army officer, is the crowning achievement of Evelyn Waugh’s career. Its central character is Guy Crouchback, head of an ancient but decayed Catholic family, who at first discovers new purpose in the challenge to defend Christian values against Nazi barbarism, but then gradually finds the complexities and cruelties of war too much for him. Yet, though often somber, the Sword of Honour trilogy is also a brilliant comedy, peopled by the fantastic figures so familiar from Waugh’s early satires. The deepest pleasures these novels afford come from observing a great satiric writer employ his gifts with extraordinary subtlety, delicacy, and human feeling, for purposes that are ultimately anything but satiric. So these are three books but they read like one. A funny, unexpectedly pro-life story. I read this toward the end of my Evelyn Waugh binge of a few years ago, and it’s possibly my favorite of his (though it’s hard to beat Brideshead Revisited). I love the way this trilogy combines the biting satire of Waugh’s earlier works with the flawed but sympathetic characters you find in Brideshead. I got to thinking about this trilogy when I read Jen’s blog post here. There’s a line in the last book of this trilogy that sums it up so well: “Quantitative judgments don’t apply.” Indeed. Is it too early to read this to Girl 1? She’s 3 and 11 months. She loves listening to this wonderful recording of House at Pooh Corner that my mom got for us. 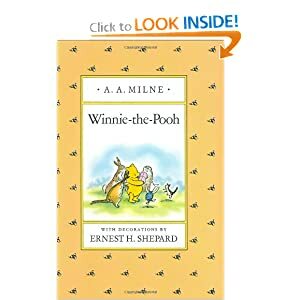 I don’t want to rush things, but I think Winnie the Pooh would be a great first chapter book to read to her. 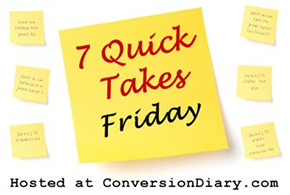 So glad I found your blog through Quick Takes, Laura! I love to read, too–a book list is such a good way to put this feature together! I love reading about nutrition and alternative health, so I’ll have to check out Perfect Health Diet. 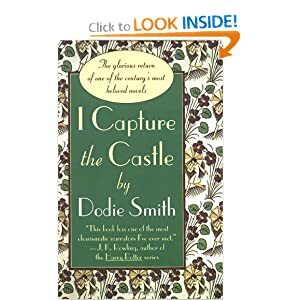 I Capture the Castle is wonderful; I read it back when I was in high school (I heard it was J.K. Rowling’s favorite book, which made me want to get my hands on a copy), so it’s been a while, but I don’t remember it being overly sentimental at all. 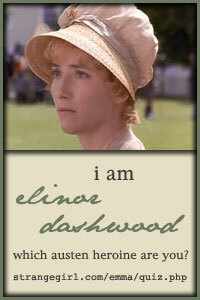 Sweetly romantic and a little Jane Austen, as I recall! Great! I look forward to reading it. My problem lately is that I’ve been reading more blogs and, of course, writing mine. So I don’t have as much time to read books. Hopefully I’ll reach a balance before too long. “I’m looking DOWN!” cried Piglet. I LOVE that recording of Winnie the Pooh. I discovere my love for this book(s) only recently. It will be a very good first chapter book. Furthermore, G2 IS piglet. Evelyn Waugh was always one of my favorites- but Brideshead Revisited still is the stand out volume for me. They did a movie a few years back that was a pretty awful read with a really singular agenda. Books are always better…. Ugh. I’ve been afraid to watch the recent BR movie bc it sounds Like such a travesty. BBC made a really excellent one back in the 80s with Jeremy irons. It’s looooong but very true to the book. Also there was a fairly good movie made of sword of honor a few years back, starring Daniel Craig. 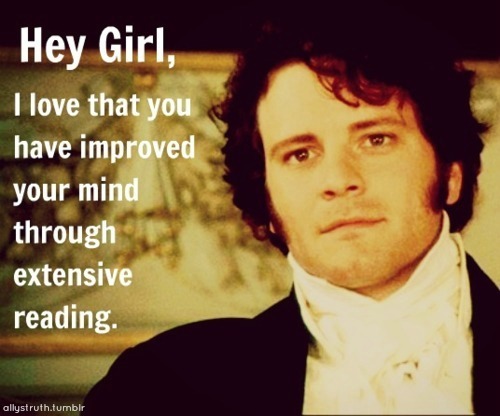 But yes the books are always better! I’m going to be the exception on Pooh. We tried to read that (the original you’re talking about, right?) to our first child when he was 2 or 3, and I found it unbearably tiresome, and we fell off reading it. I know. Sorry. I’m checking out some of the others on your list though! Kathleen if you ever want to give pooh another try get the audiobooks read by Peter Dennis. They would be great for a road trip. My whole family, including my mom and my 8 year old brother, loves them. We used something like Strengthsfinder at work. I can’t remember exactly which title it was. I didn’t like it so much because you have to take a quiz online and you have to purchase a code to take it. Each book comes with a code, but it can only be used once. I still don’t understand how we are supposed to bring these strengths to bear in our working environment. Hmm. I got a used copy with the code already used so the website probably won’t work for me. Oh well at least the book was cheap! ;-). Maybe I’ll still get something out of it.